Enter in the password that is included on the log-in link document that you received from Adrienne via email or with your registration confirmation email (beginning with all 2019 webinar registrations). Now you can watch the recording for the limited access period (2, 5, 7, or 10 days depending on the event). 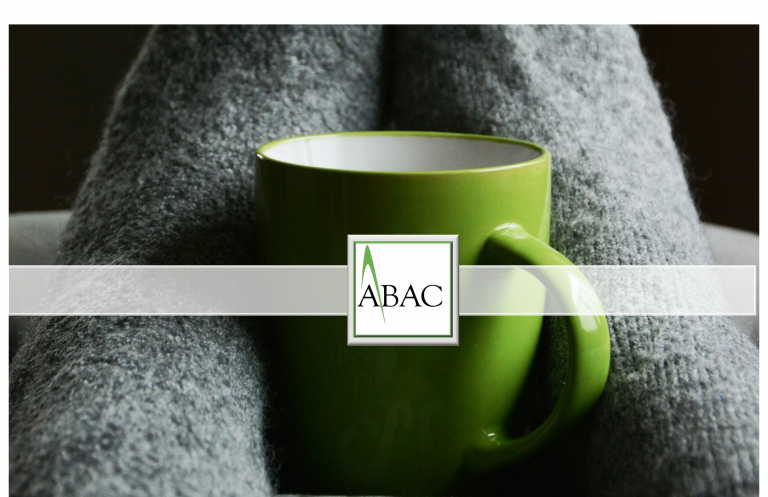 The ABACAccess program allows individuals who register for our live events the opportunity to gain access to a recording of the webinar for a limited time following the end of the live event. At this time, only psychologists and behavior analysts are able to earn ACE credit hours for watching the recorded event for continuing education. Nurses, counselors, and social workers must attend the live event for continuing education. 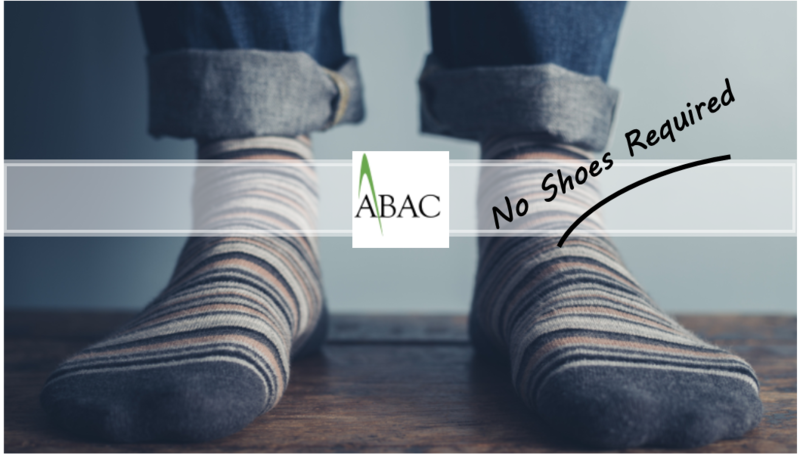 All of our recordings, handouts, resources, and links are housed on our sister site www.access-abacnj.com. You will receive an information packet with your purchase confirmation when you register. That information packet has more detailed instructions and includes the webinar specific passwords. How long do I have to watch the webinar recording? The recording access is typically 5 days unless otherwise specified. That time frame begins the day after the live event. At this point, most recordings are posted by 12 noon eastern the day after the webinar. Where do I find the handouts, post-test and evaluation to code-submission form? Enter the password to access the materials and links found on Page 1 or 2 of the information document you received after registering. Scroll down after entering the password and you will see the link to the handouts under “Downloads” and the all form links in the “Links” section. What password do I use for the recording? The password is the same for the recording as it is for the live webinar. You can find the password in the information document you received after registering. What password do I use for the content and links? Use the “materials and links” password found on page 1 and/or 2 of the information document you received after registering. Why can’t I see the content and links? You may need to scroll down after entering in the password as the downloads and links are located in the area underneath the video. If the video is not yet embedded you will see a blank area. Scroll down for the content and links.